Have a question about our rental equipment or comment? Customer feedback is the lifeblood of our business. Tell us what’s on your mind, good or bad. We respond to all customer feedback and look forward to hearing from you! 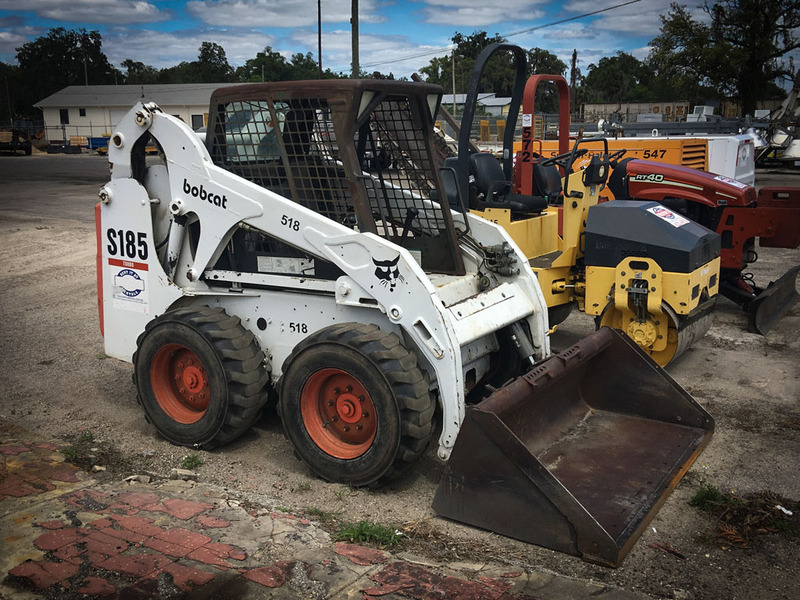 Whether you’ve got a big commercial or industrial job or a weekend warrior project, we are here to rent the equipment and/or tools you need! Please Choose ...Yes - I want to receive the newsletter!No - I just want to leave a comment or question. 8 a.m. to 12 noon.